I hope you're all doing exactly what weekends were made for - relaxing and having fun. 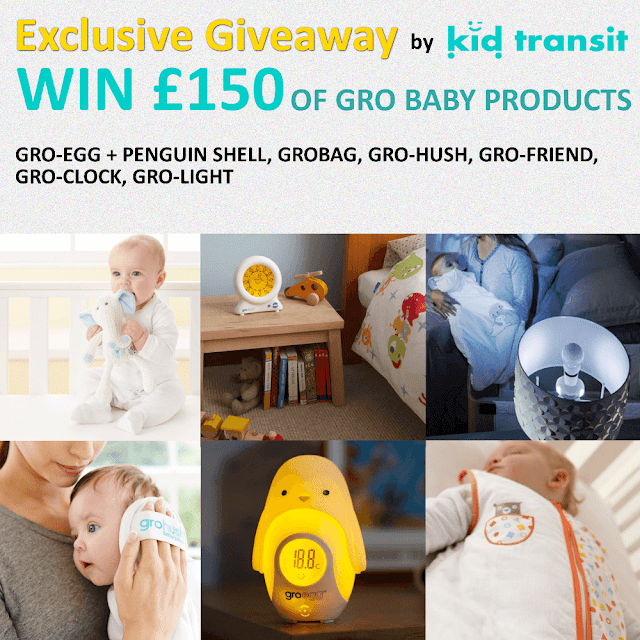 And just to add a little more to your day, I thought I would nudge you towards a very fabulous, free and easy to enter giveaway being hosted by Kid Transit. Now by this point you will already know just how much I love a fabulous prize or two and this one really does have a whole set of amazingness up for grabs. A night light and all important, colour-changing room thermometer in one with a super cute penguin shell - which is one of three collectable characters - to help jazz up the look if desired. I mean, what an amazing bundle of treats right - even if you don't have kiddies, this would make an amazing gift - I know I would love to receive it that's for sure. So what do you do to enter? ...to be in with a chance of winning everything. It really is as easy as that. Oh, and this competition closes on 12th March at 12.30pm so make sure you head on over to enter...right now.